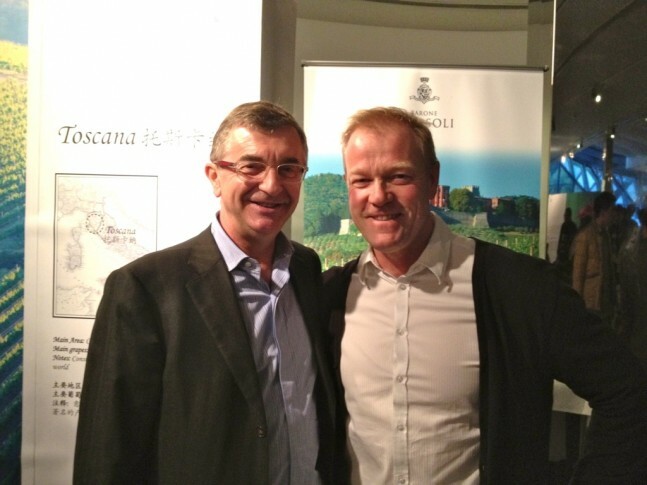 An Inspiring initiative from leading fine wine importers Summergate and Pudao wines showcased 50 of Italy’s most diverse and respected labels from their portfolio for the savvy China market. Held at the Museum of Contemporary Art, plush in the heart of People’s Park in Shanghai, the road trip wound its way to its final destination, having held the same show in Beijing the previous day and in other cities previous to that. Batasioli in Piedmonte; again, beautifully balanced wines from Moscato to Gavi, from Barbera to Barolo, of which they make an amazing 7. Allegrini in Veneto; vintage elegant La Grola; Amarone, Palazzo della Torre and the excellent valpolicella. There was no need for the Autostrada; and I didn’t damage the hire car this time; but I got to go to Italy for a few hours in the heart of my new home Shanghai. 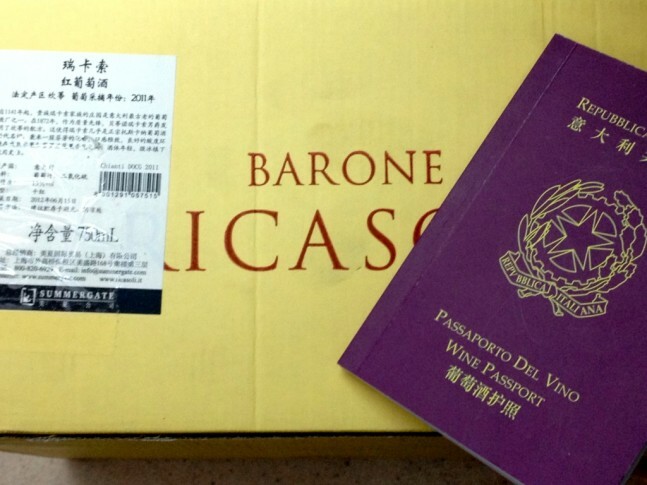 This caravan of Italian premium wine emphasizes Summergate’s passionate and very deliberate commitment to high-end quality, unique, traditional and contemporary Italian wine for the ever-growing China market. 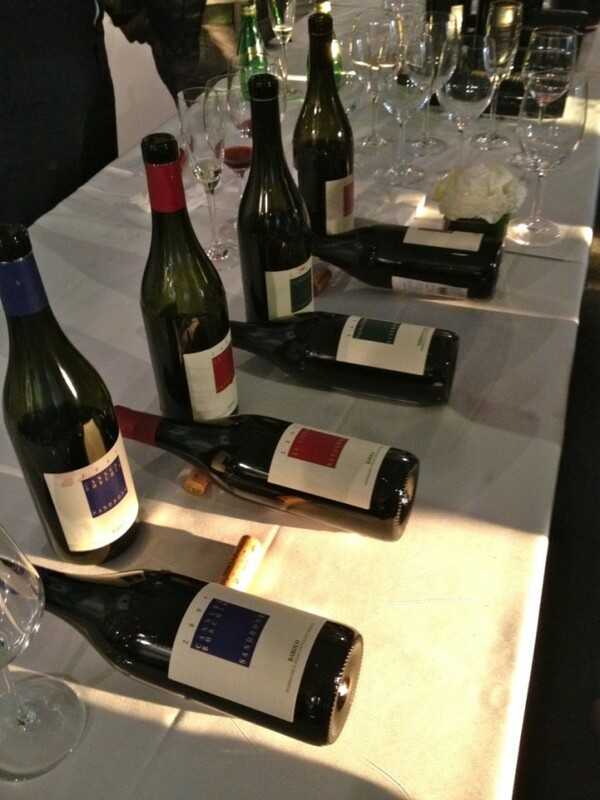 From the enthusiasm and understanding exhibited by the many who attended for these wines, it is pretty clear consumers here are knowledgeable and hungry for Italian wine, which spreads across a diverse style and price point. This Passaporto Del Vino was clever, stylish, super cute and warm. Very Italian.